Cost Per Action (CPA) is a type of online advertising pricing model where an advertiser will pay for a specific acquisition which may be a click, sale or a submission form. It is also called Pay Per Acquisition (PPA) or Cost Per Conversion. There are many advertisers who find this type of pricing model for advertising a more cost effective means of promoting a business. One site called Yoonla offers an opportunity to earn from this kind of advertising platform and extends help how you can be successful in joining a CPA affiliate program as a chance to earn and work from home. This is something worth checking out whether it is a legitimate income opportunity or not. If you cannot help but ask is Yoonla a scam? read this Yoonla review to help you get more overview about this service product. If you are serious about making money online, check out my #1 recommendation that help me make $1500 monthly passive income. Yoonla provides a digital platform online that claims to teach you how you can potentially earn an income from Cost Per Action (CPA) affiliate marketing. It basically lays down what you need to build a career as a digital entrepreneur and provide you all the support and training to have what it takes to be successful in this field. However, Yoonla does not provide any guarantee to success. What they commit is they will provide the trainings you need for CPA affiliate marketing and the rest will depend on your effort. Yoonla provides very helpful and useful training tools to help you earn as a CPA affiliate marketer. It will help to get you started from earning an income especially if you are a newbie in this kind of business. The VIP Yoonla membership also gives one an opportunity to earn at least $2 to $5 for every qualified lead. You also get a commission of $10 to $15 for every lead upgrade to VIP membership. It is not a bad start for a newbie to earn this with the help of Yoonla hosting service, business hosting domain, lead pages and GetResponse tools and applying the trainings you learned from them. There is some confusion in the sales pages of Yoonla when they advertise their Yoonla Digital Lifestyle membership is free. It does not specifically provide that one cannot actually earn an income from this free membership and that an upgrade for the membership is required to start earning. People who sign up for free thinks that the Yoonla digital platform will provide this opportunity outright and do not understand that the free access is only limited to its training tools. To sum up, upgrading your membership will cost you $15 for the GetResponse tool monthly, $5.99 for the web hosting subscription monthly. Per year $576 upfront cost for the lead pages (optional). The leads they offer and claims to help you earn an income is unverified. 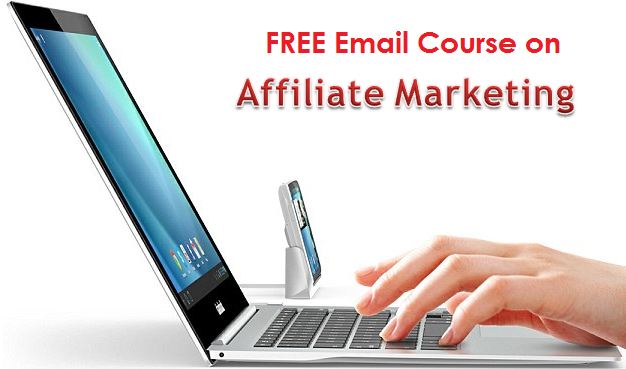 Yoonla is a good option to people who are aiming to build a career in CPA affiliate marketing. It provides them an opportunity to access free tools and training materials to improve their knowledge about CPA affiliate marketing. It is also a good income opportunity to people who prefer earning money from a home based job. The training programs of Yoonla are available in videos and PDF files. You will learn something about CPA affiliate marketing and the basic and strategies to become successful. 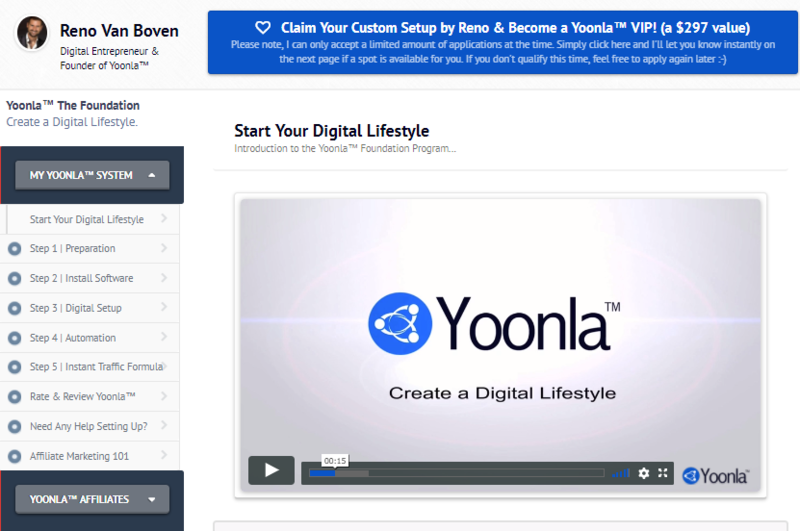 However, currently the free Yoonla Digital Lifestyle membership is limited to PDF files which give you some training on marketing on Twitter, email and YouTube. The done for you website need you follow exactly the video tutorial on how to set up and install Yoonla software on your computer or laptop. 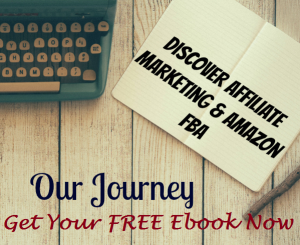 The done for you website will provide you with free give away ebook to your visitor. Follow up email template already prepare for you. All you need is to edit some words and insert your Yoonla affiliate links. Yoonla usually gives attention to your concerns when they receive a ticket from you where all details of your concerns are stated. There is no guarantee when they will reply on your concern so you just patiently wait for their email. They do not give live support for your immediate concerns. Payments are not automatically credited to your account. Members have to contact Yoonla and request for the release of payment. If you still ask is Yoonla a scam? the answer is clear that it is not. It does provides a legitimate access on CPA affiliate marketing tools and trainings that can help you learn some basic information about affiliate marketing on Twitter, YouTube and email. However, it does not provide you more than that unless you will upgrade to its VIP membership which makes the product not free anymore. 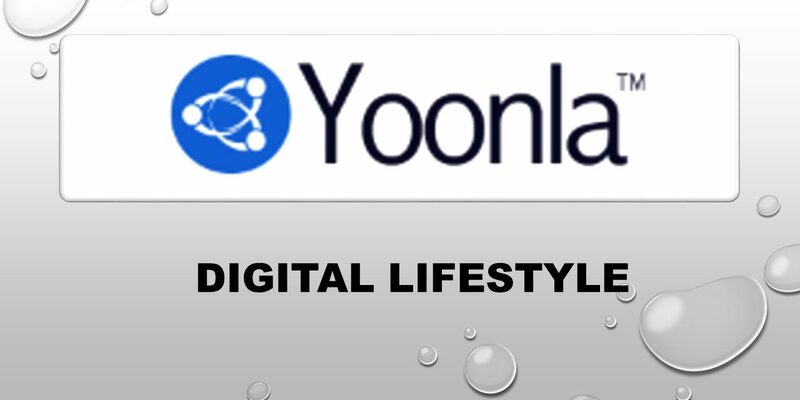 Yoonla does help you build a profitable digital lifestyle if you are willing to make an investment in order to earn using its digital platform. There is no harm to sign up as free member and try out what they offer. As for Web hosting and list building is certainly part of internet marketing tools that can’t be avoided. After they setup your website you will laugh and think… how could I fall for this! But how it’s a scam? I’m asking because I’m thinking about paying the website fee thing… let me know what you think about it please. I don’t understand what it is that they are selling. Hi Bren, thanks for sharing. Yoonla is a scam, they scam me for 3700 USD and block my account and remove me from there group page! Trying to silence me fast! Stay away from Yoonla! They ban me for the reason i broke the rules but no rules were broke! A lot of people got banned and silence them fast! If you love your time and money stay far away from this company! Yoonla is a complete scam. So don’t invest your hard earned money in this crap. Just stay away.